Tuesday 16 April - Ladies triples winners M Shaumberg/V Lester/V Hartley, r/up R Eaton/D Downie/L Cowan. Thursday 18 April - Men's pairs/triples a.m. winners G Cunningham/C Kleinhanns, r/up K Lehman/R Walker/B Sarjeant, p.m. winners B Charles/G Keene/S Vostanis, r/up T Flynn/R Blake. Sponsors RayJays Fish & Chips and Cafe 65 Buderim. Saturday 20 April - Men's triples/fours winners C Page/P Galloway/S Ogden, r/up B Mitchell/R Lawson/R Meacle. Sponsor Cafe 65 Buderim. 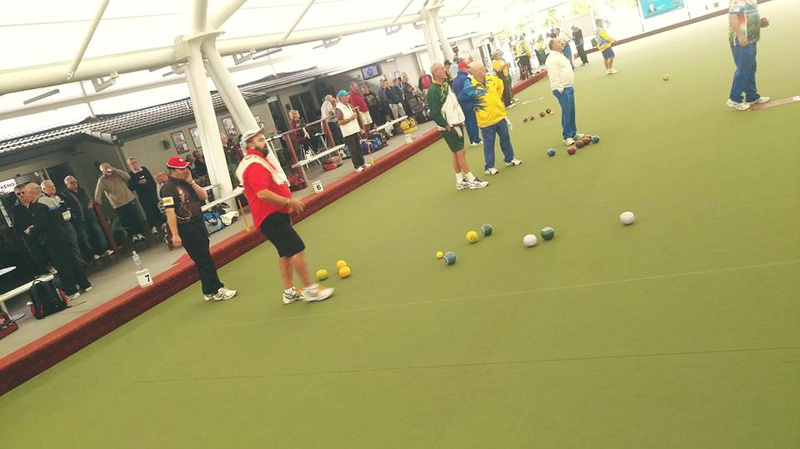 Monday 8 April -Men’s bowls. Winners: Verner Baxman and John Gillen. Runnersup: Tony Turra and Ray Green. 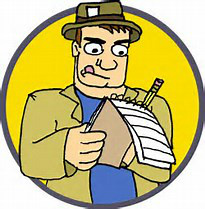 Wirreanda Newsagency and Sunshine Coast Gates jackpot was not won and will be $480 next Monday. Wednesday 10 April - Winners: Jan Waddell, Carol Pritchard and Jan Groves Runners up Joy Calder, Muffy Clarke and Shirley Muller. Friday 12 April - Winners: Peter Williams, Jo Inch and Richard Hoar Runners up Helen Wood, Carol Pritchard and Clive Cuthbert. 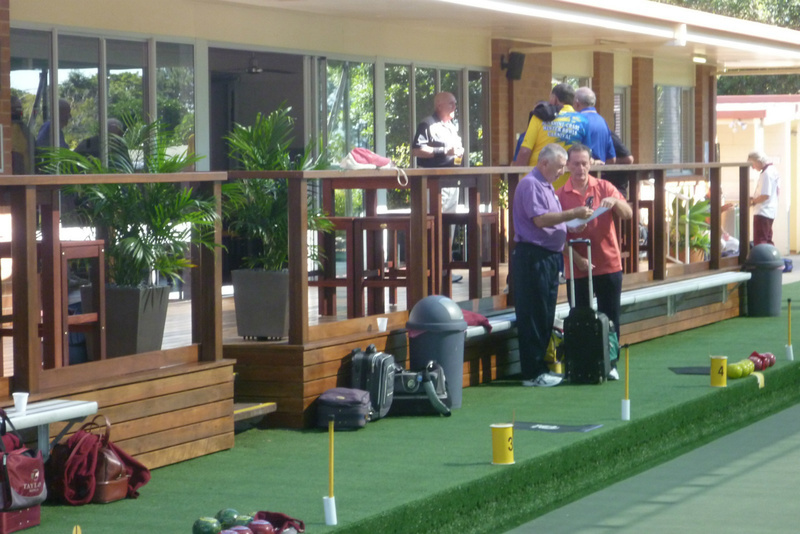 Monday 15 April - Men’s bowls, Winners: Greg Davis and Cam Hood Runnersup: Verner Baxman and John Gillen. Wirreanda Newsagency and Sunshine Coast Gates jackpot was close, but not close enough. Will now be $500 next Monday. Wednesday 17 April - Winners, Norma Wilson, Irene Mc Cluskey and Helen Wood. Runners Up: Jan Waddell, Beryl Turra and Julie Daniel. 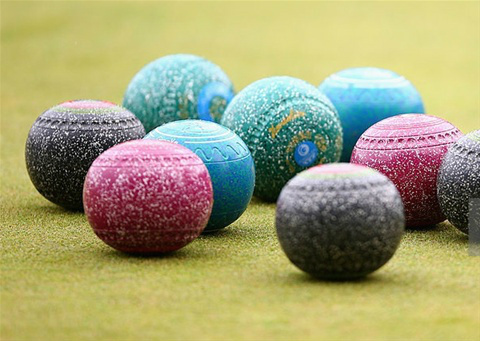 Thursday 18 April - Men’s Bowls. Winners: Tony Doherty, Chris Burke and Norm Walls. Runnersup: John Cullen, Ray Kucks and Lyle Capewell. 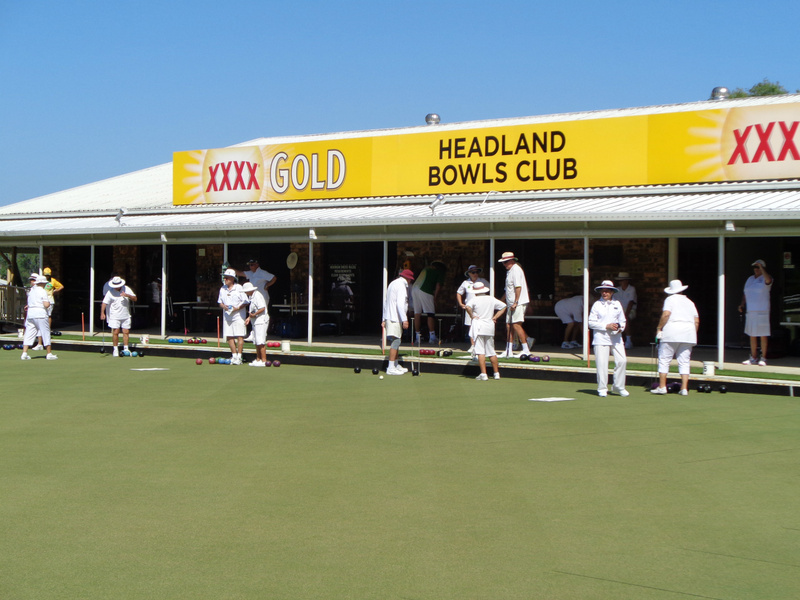 Monday 22 April - Men’s bowls. Winners: Paul Diggle and Les Brazell. Runnersup: Graham Genrick and Ray Thorne. Wirreanda Newsagency and Sunshine Coast Gates jackpot was not won and will be $520 next Monday. Tuesday 16 April - am open pairs winners B McTaggart, L Bennett; runners up D Snellin, R Howell; 3rd J Palmer, M Osmond; PM open pairs winners Norm Rose, Ron Blake; runners up Barry Ashby, Pat Murray; Lucky Draw Leona Johnson, Jenny Wylie. Wednesday 17 April - Sunreef 2 bowl triples winners Desley Williams, Steve Cornish, Geoff Geary 3w 47 points +22; runners up Shirley Whyte, Anne Harvey, Barbara Townsend 3w 47 points +17; best 1st round Paul Newman, Marienne Kuenzla, Allan Newman 7 ends; best 2nd round Gail Dawson, Sally Osmond, Michael Osmond 6 ends; best 3rd game Pam Holden, Fay Blucher, Philip Holden 8 ends. Saturday 20 April - North Coast Foods open 3 game open pairs winners Annette Lund, Roger Lund 43 points; runners up Desley Williams, Dave Eckersley 38 points; best 1st round Anthony Henricks, Aart Schouten 8 ends; best 2nd round Fred Hammond, Ron Pattinson 7.5 ends; best 3rd round G Sluce (Snr), Dean Sluce (Jnr) 5 ends. Coming event soon is opening of New Lights special night competition.